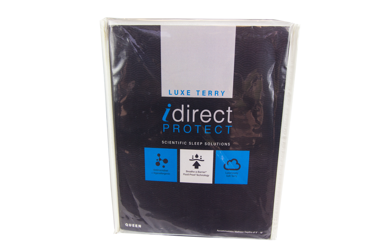 The iDirect Cumulus Collection offers the same high quality components featured in all brands of mattresses. 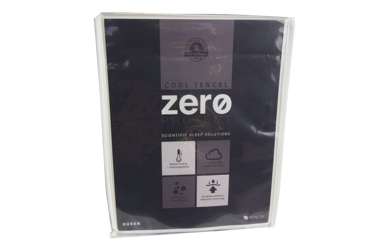 Assembled in the low overhead Missouri factory without the burden of a brand name advertising campaign, you get more mattress for your money when you order direct. 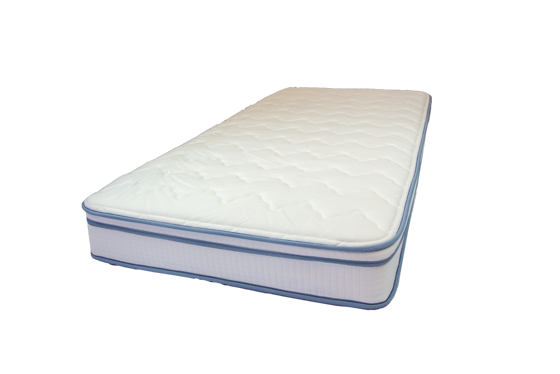 The Cirrus is a comfortable eurotop mattress suited for side, back, or stomach sleepers. It features a cooling tencel top, the Cumulus Collection styling and a high resiliency innerspring support system. For use with or without a flat foundation.